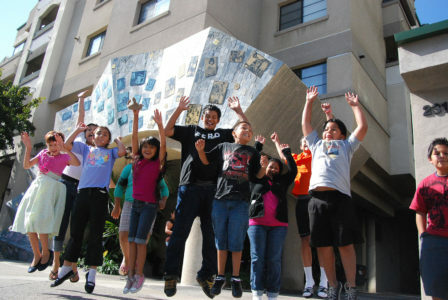 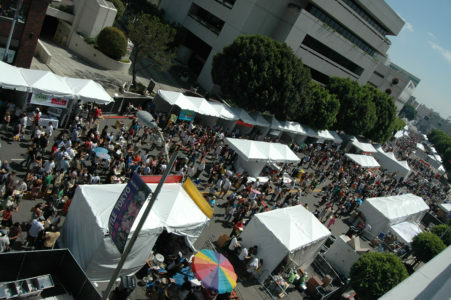 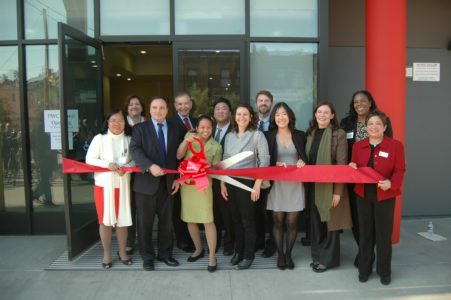 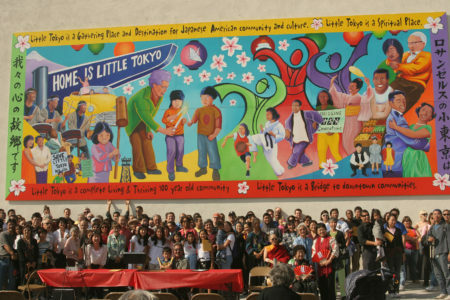 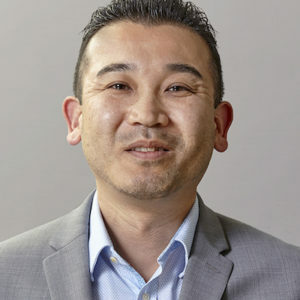 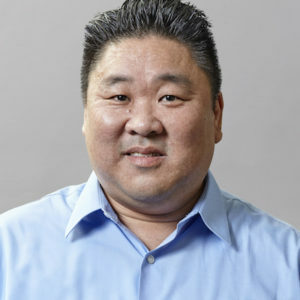 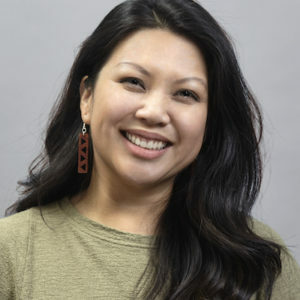 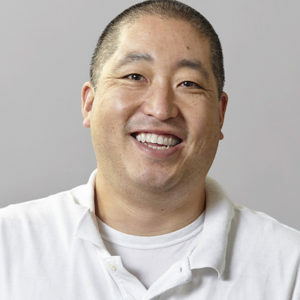 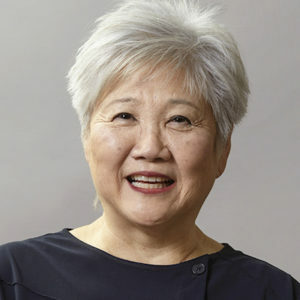 The mission of Little Tokyo Service Center (LTSC) is to provide a comprehensive array of social welfare and community development services to assist low income individuals and other persons in need, contribute to community revitalization and cultural preservation in Little Tokyo and among the broader Japanese community in the Southland, and to provide such resources to neighboring Asian Pacific Islander and other low income communities. 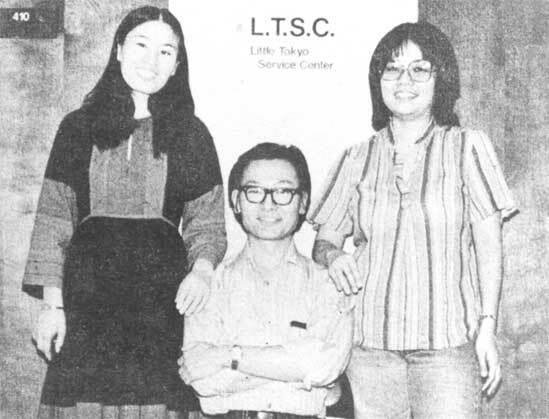 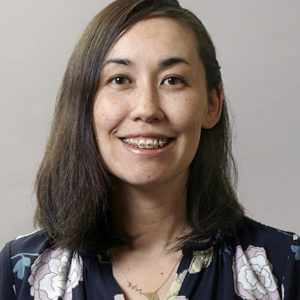 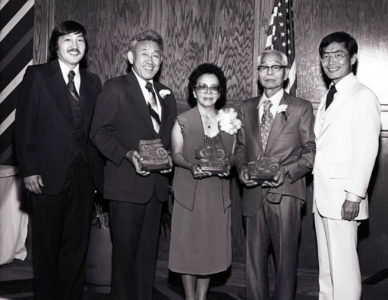 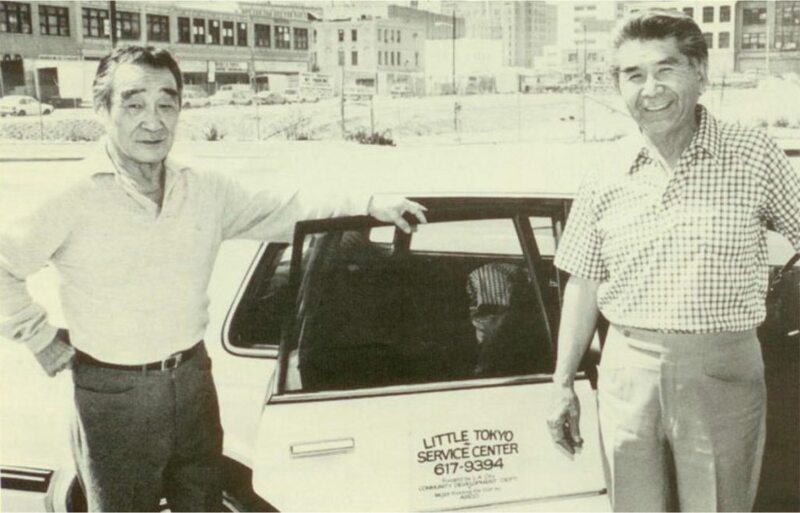 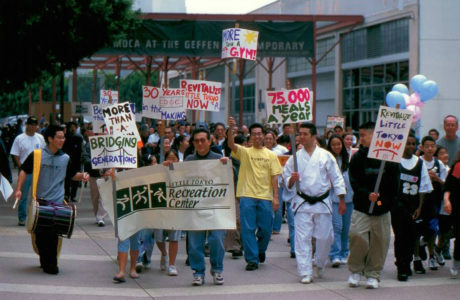 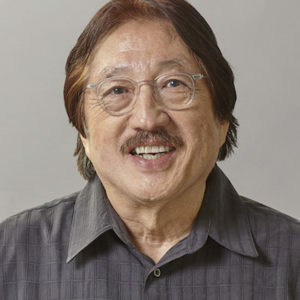 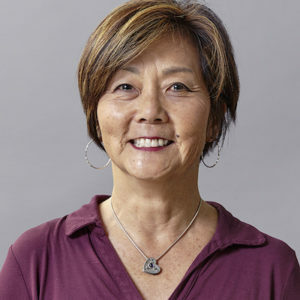 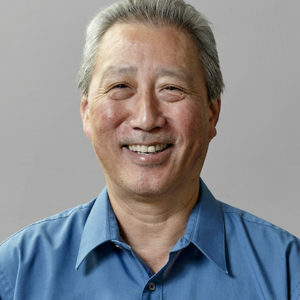 Founded in 1979 by a group of Japanese Americans activists who wanted to form a multipurpose social service center, Little Tokyo Service Center aimed to provide linguistically and culturally sensitive social services to the Little Tokyo community and the broader Japanese American community in Southern California. 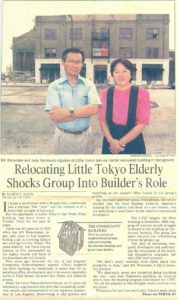 In the late 1980s and early 1990s, LTSC began advocating for the housing rights of low-income residents who were being evicted to make way for private development. 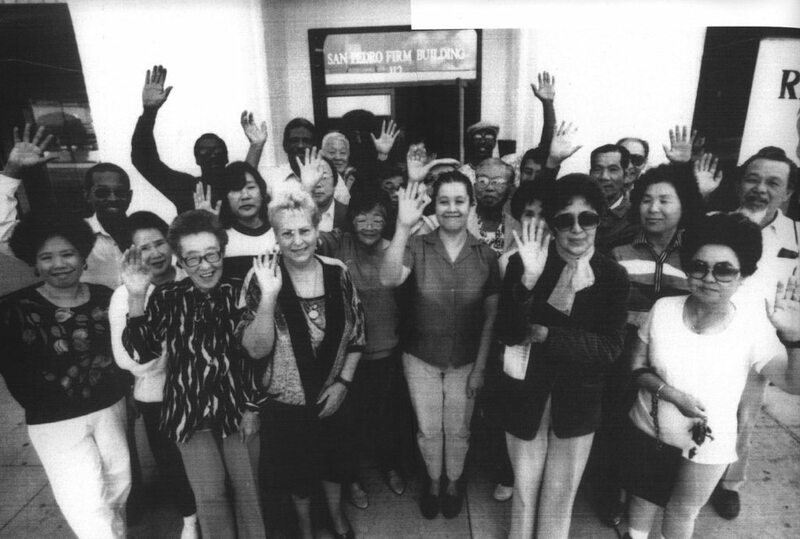 Out of this struggle, the community development arm of LTSC was formed in 1994. 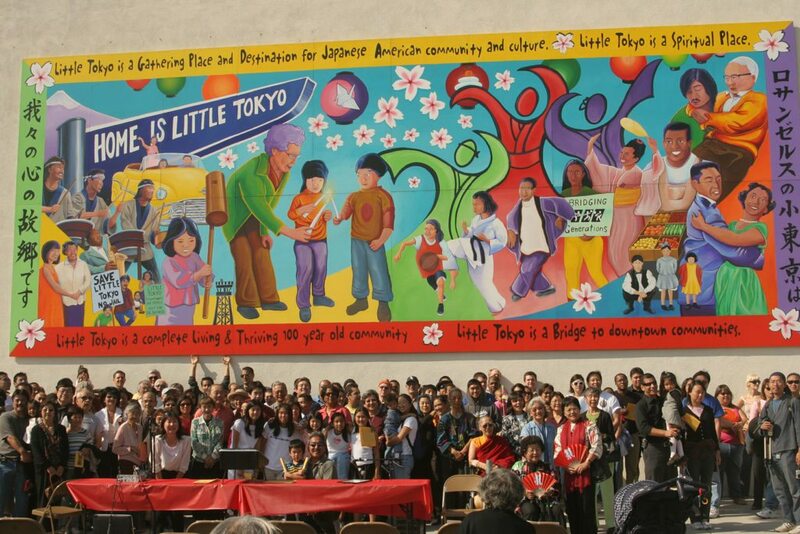 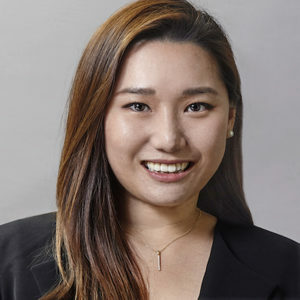 Today, our focus is to promote community control and self-determination in Little Tokyo and with our partners while continuing to provide social services to those in need. LTSC provides fiscal sponsorship to a group of affiliated programs that advance LTSC’s mission through their important work.